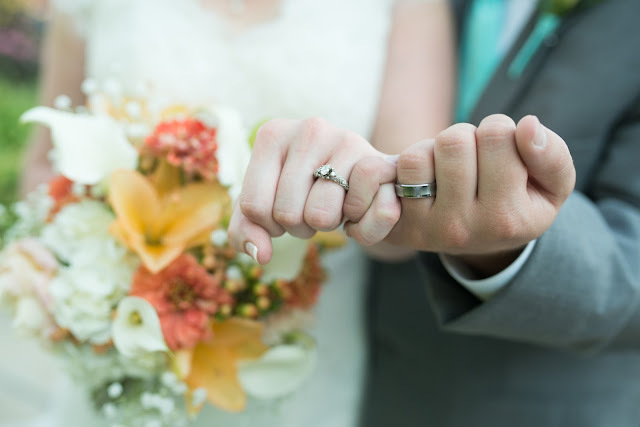 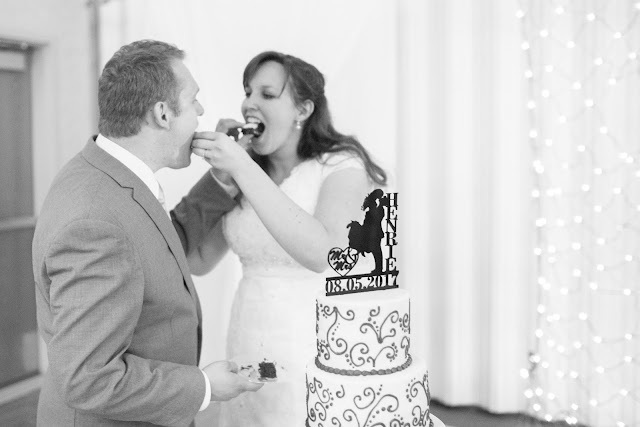 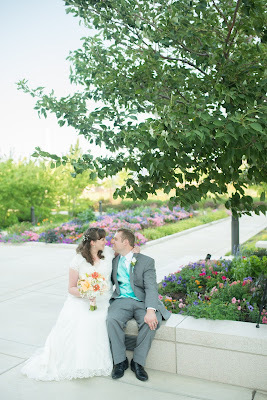 So late on blogging this gorgeous couple and their wedding day! 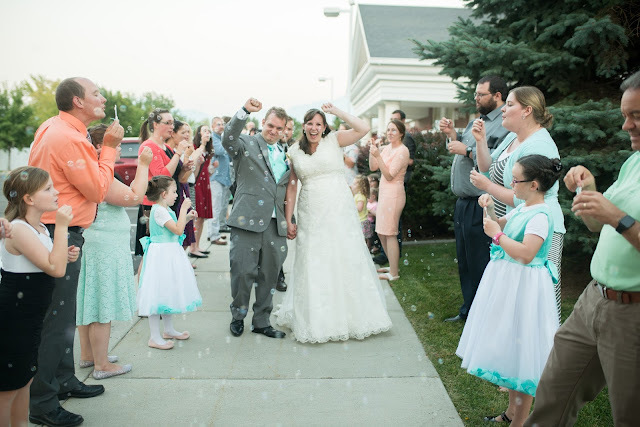 It was such a happy day! 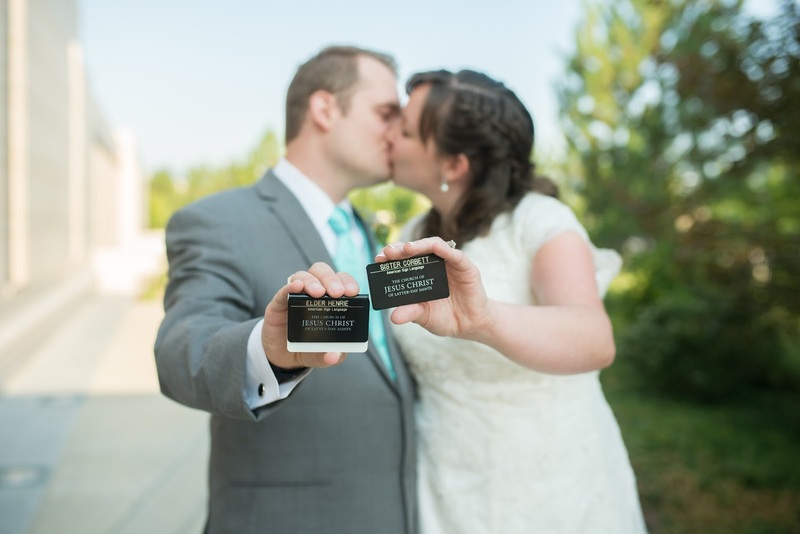 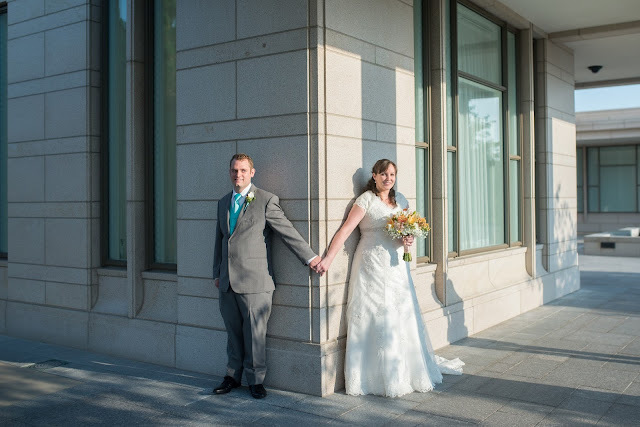 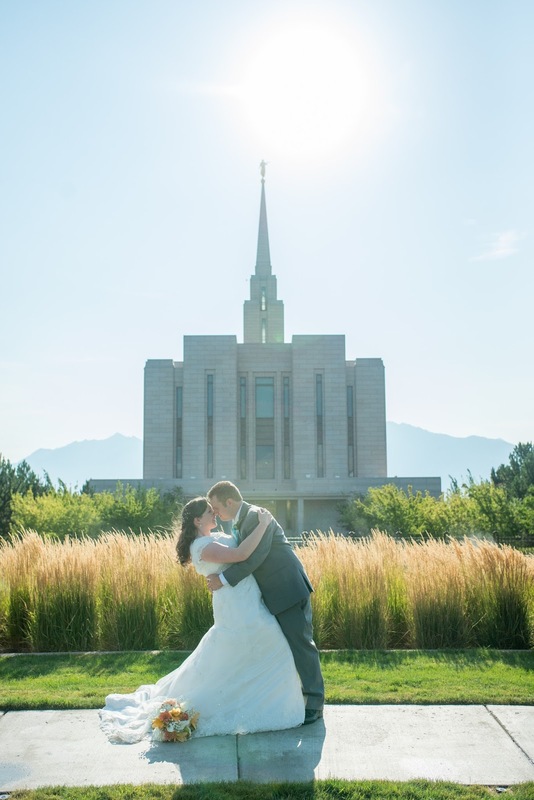 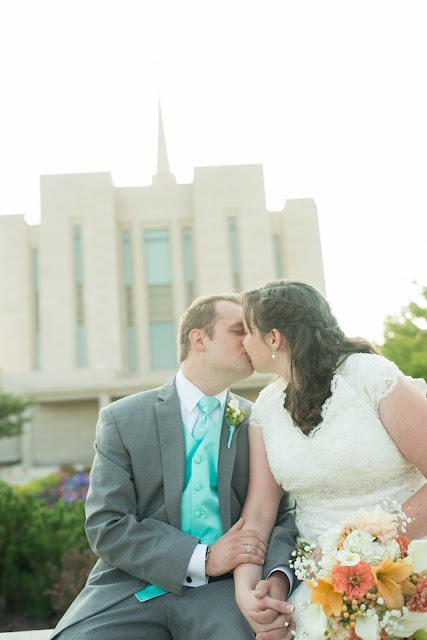 We met at the temple early to do their formals, which worked out fabulously since it was so hot afterwards. 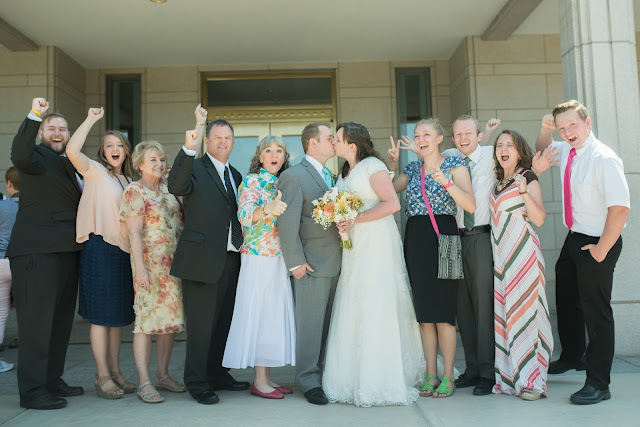 Mallory and Andrew had so many family and friends there to celebrate with them. Andrew lost his hearing in one ear when he was young and is going to be teaching ASL to the hearing. 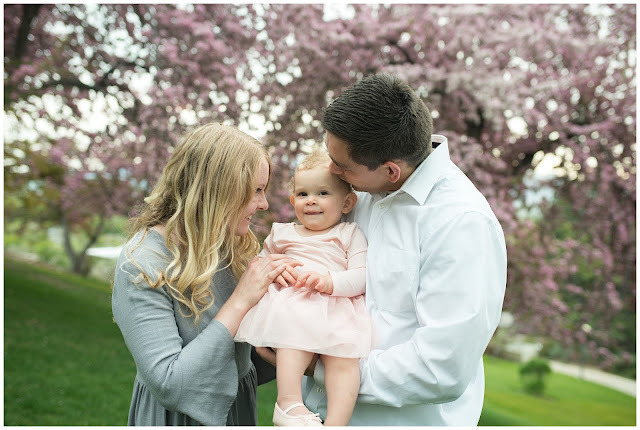 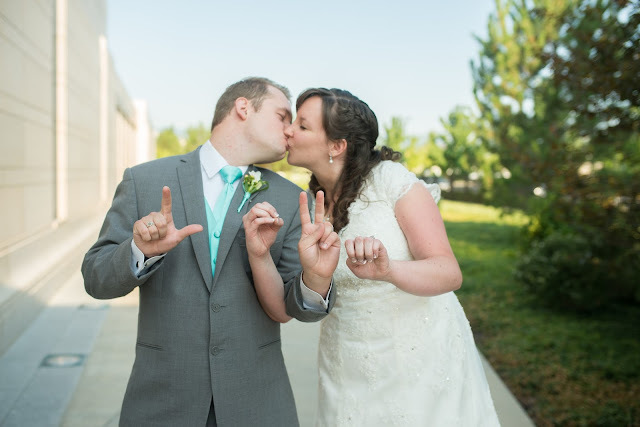 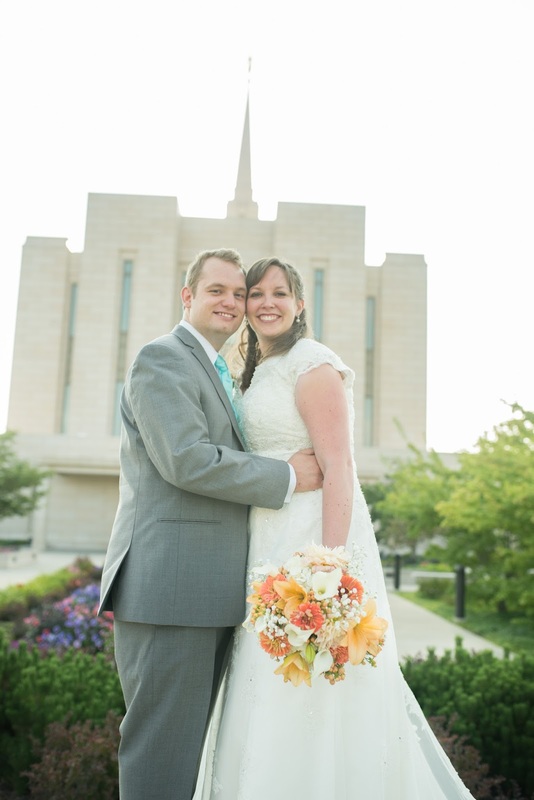 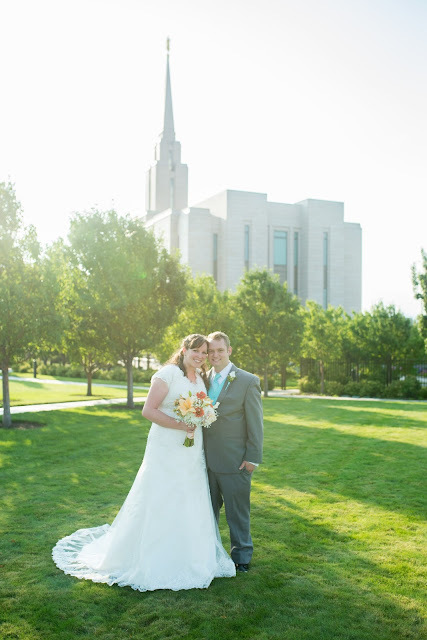 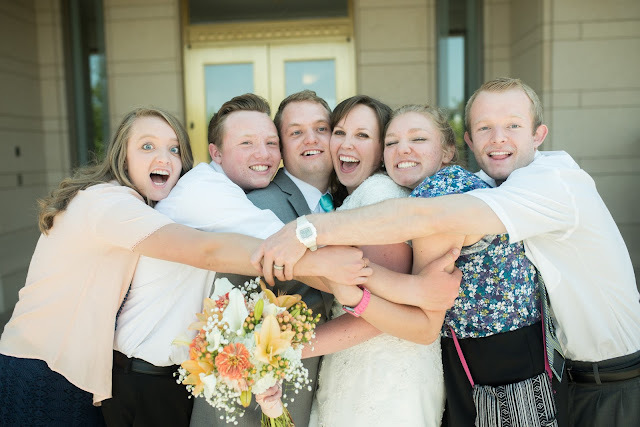 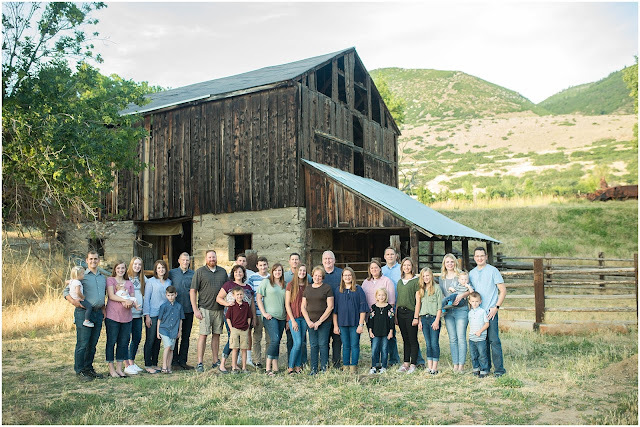 Mallory is also studying ASL, and they both served LDS missions ASL speaking. 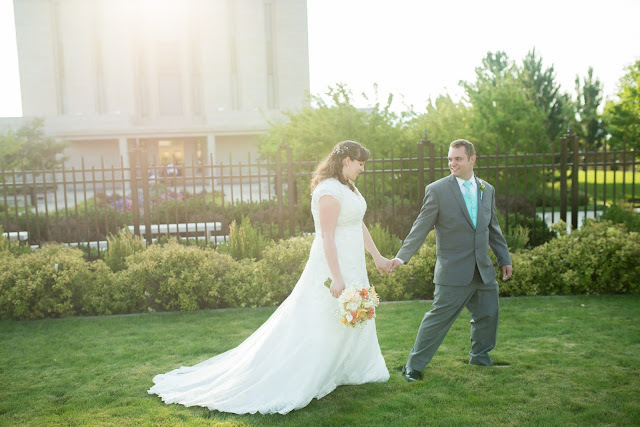 Mallory's dress (after a few mishaps with the seamstress) was stunning, and the details were all perfect. 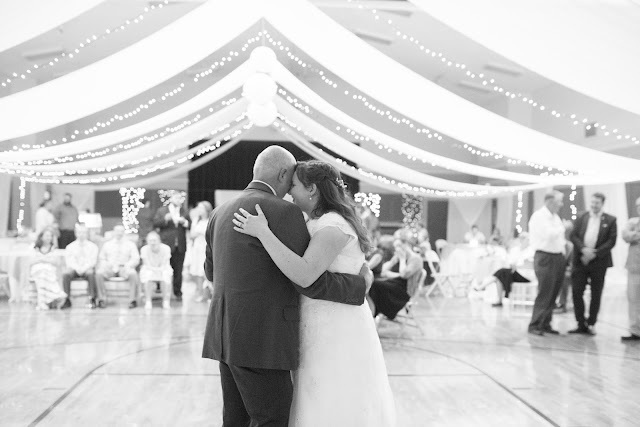 Also, the daddy-daughter dance nearly had me in tears, it was so sweet. 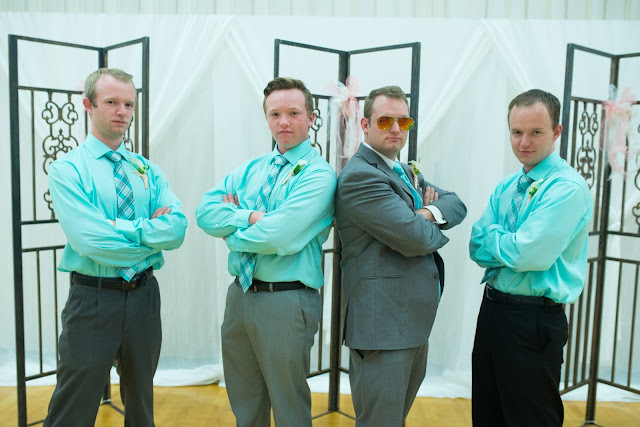 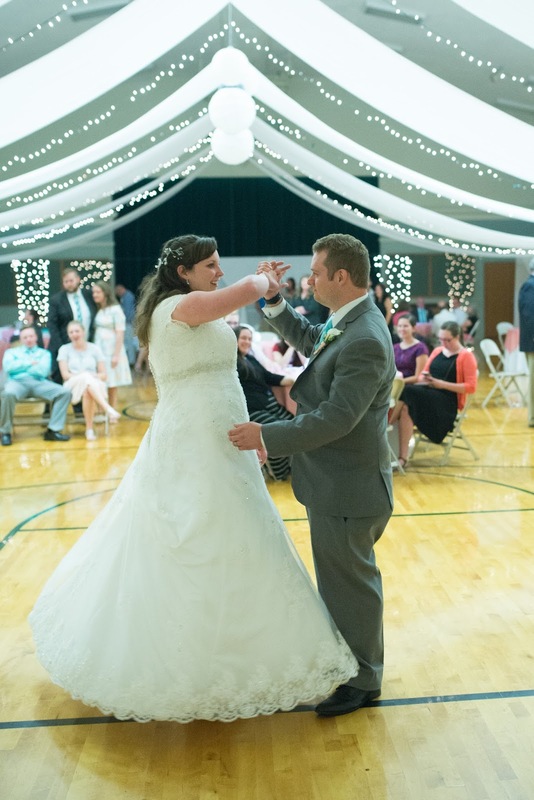 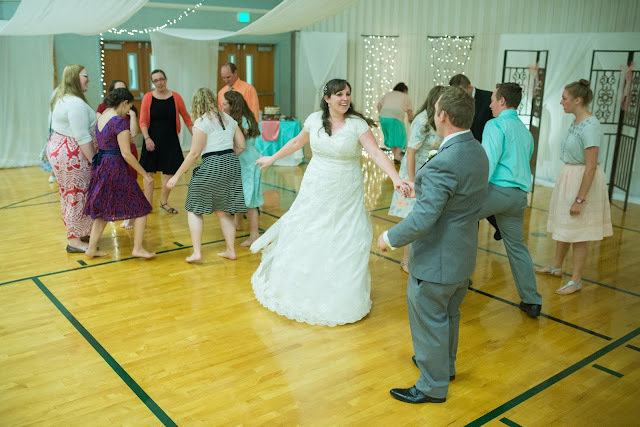 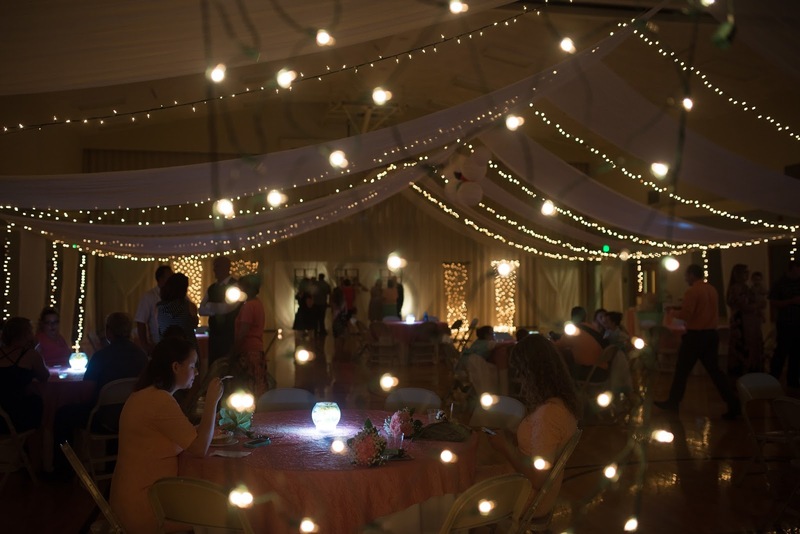 And you can't go wrong when the reception turns into a big dance party! Enjoy! 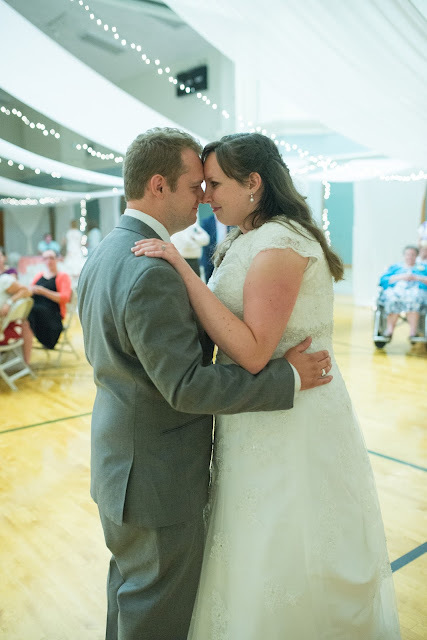 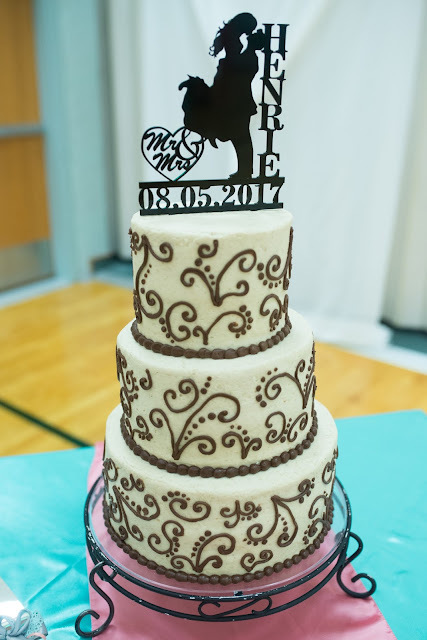 Mallory & Andrew Wedding was so adorable. 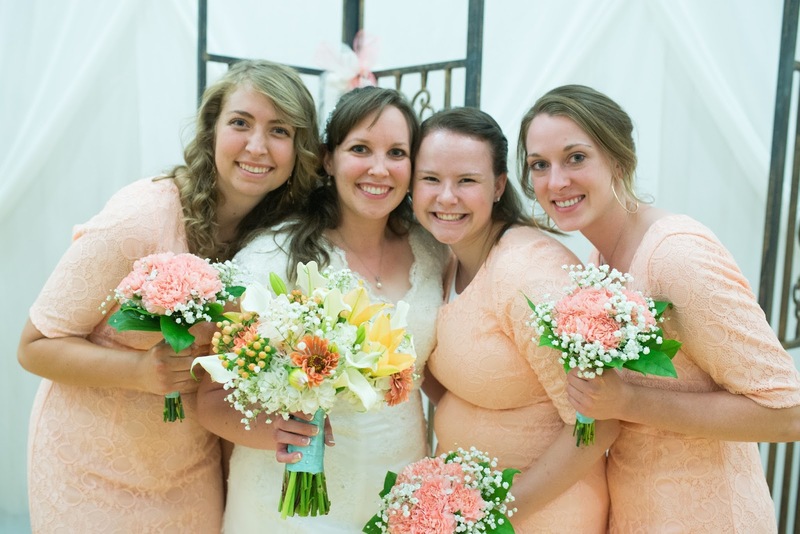 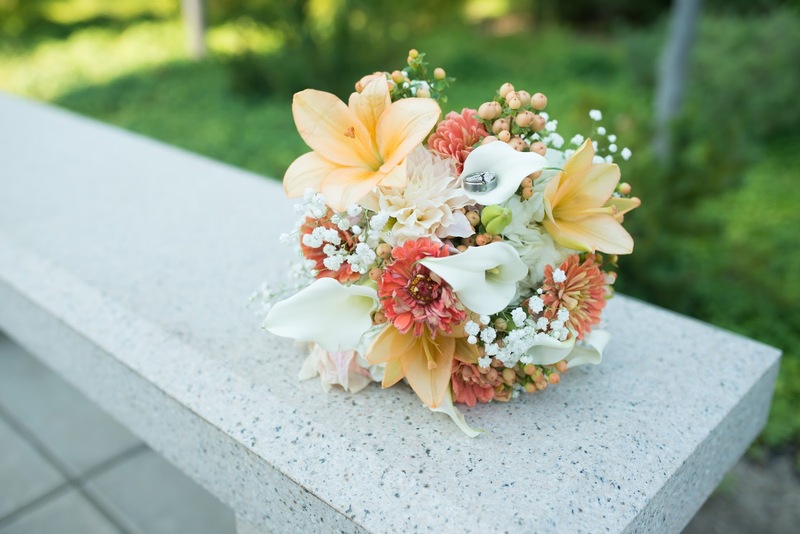 The bridal bouquet is having a gorgeous appearance and I would love to have such a pastel colored bouquet for my big day. 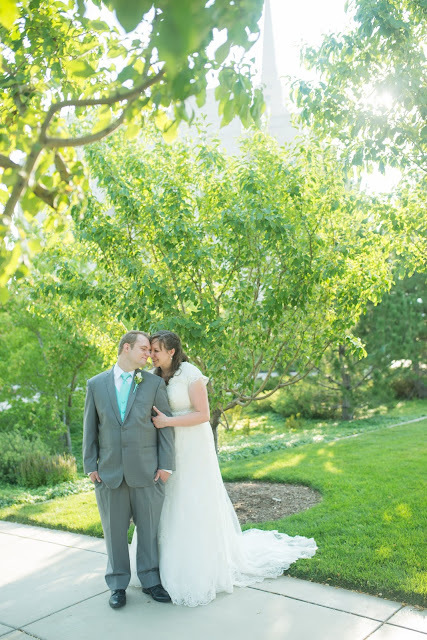 Our garden themed wedding party will be hosted soon at one of the best wedding venues in NYC.